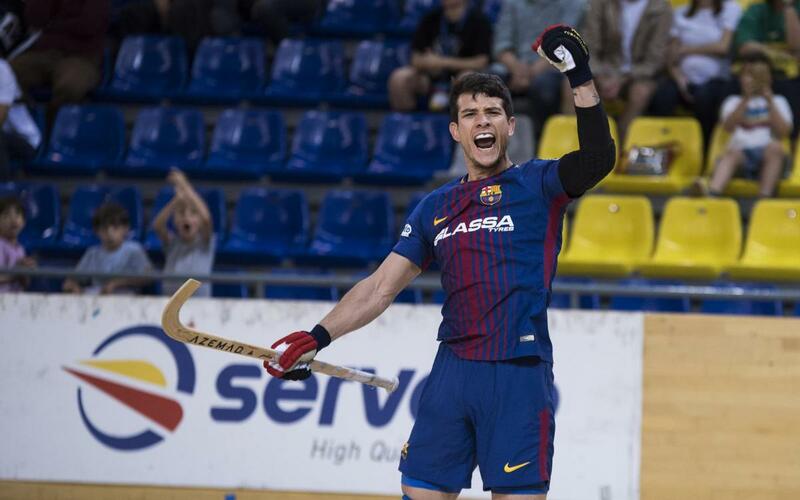 FC Barcelona Lassa is in the final stretch of the season, and with each game similar to a final, Barça turned in a great performance on Saturday at the Palau Blaugrana, beating visiting Lloret by a score of 8-2. Pablo Álvarez, Lucas Ordóñez and Marc Gual led the way with two goals each, while the youngster Antonio Miguélez made his first team debut. Barça opened the scoring early and Lloret momentarily tied it a 1-1 just three minutes into the game, but the Catalans would then go on to score seven unanswered goals en route to an 8-1 lead with a pair of goals in the 46th minute. Lloret managed to score from the penalty spot in the 48th for the final goal of the game. Barça Lassa, thus, takes one more step towards the title, and has set it sights on the next game, against Igualada.